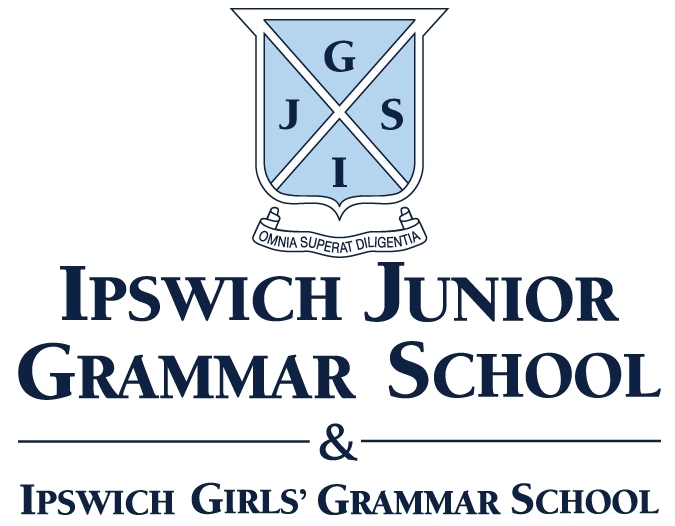 Ipswich Girls’ and Junior Grammar School aims to deliver a positive, personalised education program for students so that they are well prepared for higher learning, global citizenship and life. 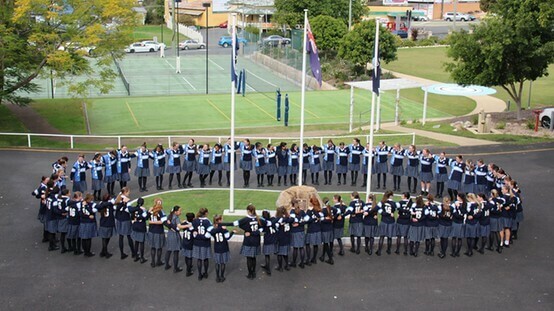 IGGS caters to girls only from Years 7 to 12, with boarding available to girls from Year 5. Our students are confident, well-educated young women and we actively strive to know every student, so that your child will receive more individual attention in every class, every day. Quality teaching facilitates quality learning. 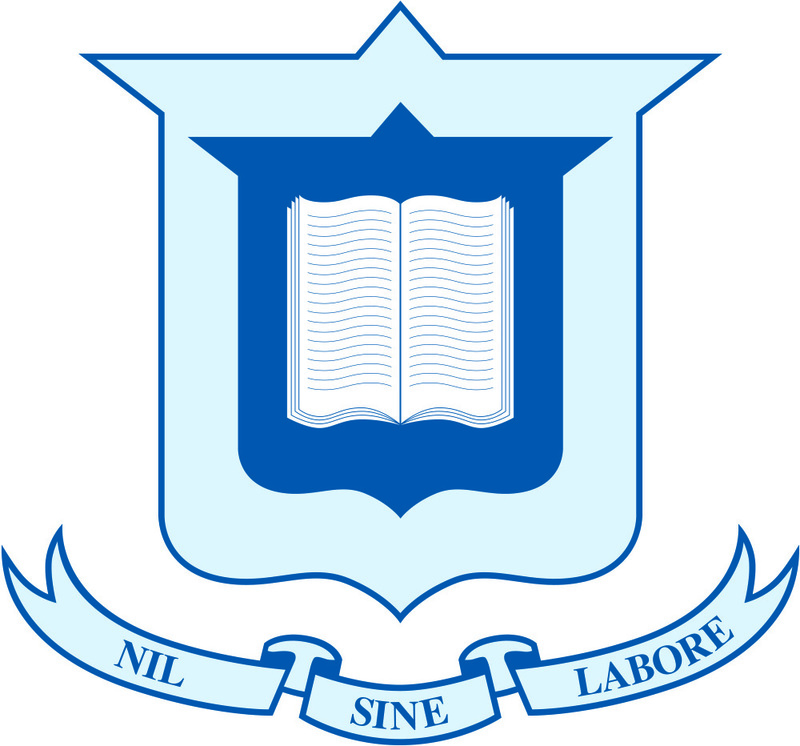 Ipswich Girls’ Grammar School (IGGS) has a coordinated, developmental learning and teaching framework that guides program growth and instruction in order to remain focused on the important aspects of education. IGGS has established a high quality, professional learning community for its teachers so that they remain at the forefront of the art and science of educating. Our teachers are dedicated, enthusiastic and knowledgeable professionals who care about their students’ all-round education and welfare. The School is well-resourced with a range of information and communication technologies that can be used to modify the timing and pace of learning to suit individual needs. Every student from Year 4-12 has a personal computer and Prep-Year 3 students have access to a range of devices. IGSS provides a wide variety of co-curricular opportunities in order to further develop individual strengths, talents and potential in the arts, sport, community service, and personal and social development. The School offers safe, first-class learning facilities, including the five-level Peter Phillips Senior School Complex, modern classrooms and science laboratories, and a 200-seat auditorium. IGSS also houses a swimming pool, large playing fields, tennis courts, a gymnasium, and netball and volleyball courts. Recently, a Fitness Centre and Human Movements Laboratory were also added to the School’s facilities. I invite you to contact our Enrolments Team to schedule a convenient time to visit IGSS and experience it firsthand. 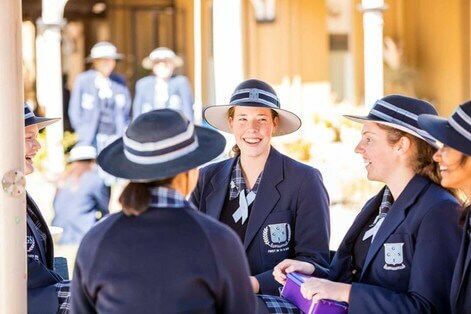 If excellence, discipline, personalised care and preparation for life beyond school is important for your child’s education, then Ipswich Girls’ and Junior Grammar School welcomes you to our community.